A sculpture by Glenn Gibson. SEEMINGLY SOLID Things, a sculpture exhibition by local artist Glenn Gibson opens on Friday July 4 at 6pm in the Town Hall Theatre gallery and bar. 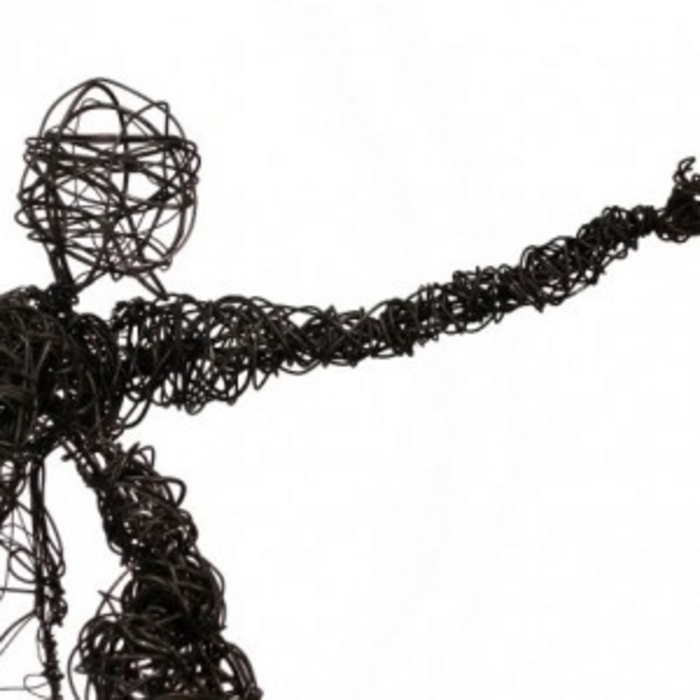 Glenn works mostly with wire to create his art works, and the finished pieces explore the human body in different poses, horses, and windblown trees. Sculptor John Behan will be the guest speaker at the launch. The exhibition runs throughout July.